Friday has come, and it traditionally means that GameSpace team has prepared for you, dear readers, the game news digest of the first week of March. And if you have suddenly missed what happened in the video games and the motion picture industries this week, do not worry, because we have gathered for you the hottest and the most exciting game news of the past five days. So sit back, read the digest and click on those articles’ links in which you are interested. Titanfall game will be launched next week, so there is nothing surprising in the fact that a lot of information about this project has appeared in the network this week. 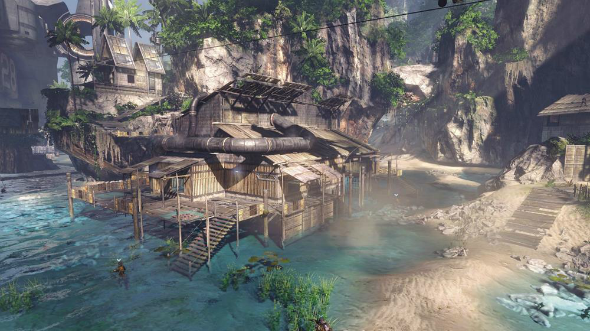 On Monday, we showed you lots of Titanfall screenshots, on which the schemes of the locations and game’s maps are depicted, and told about the modes and innovations in Titanfall game, and a day later, we demonstrated the project’s launch trailer. More information is available in the full articles. 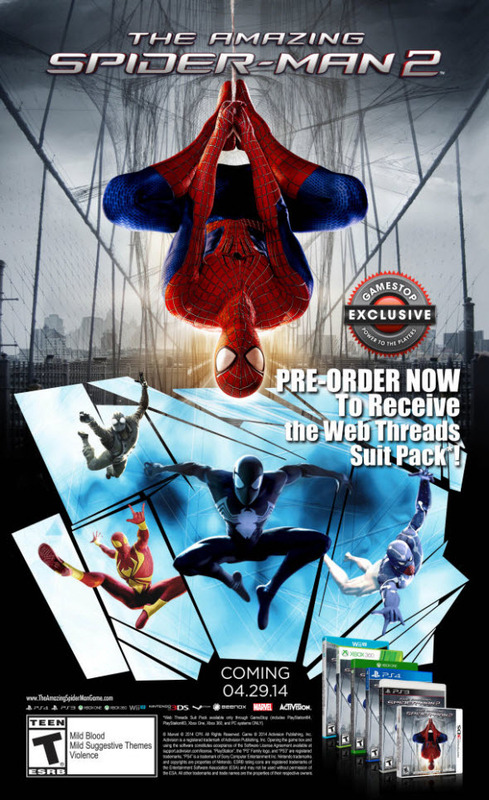 Also the past five days were rich for the game news about the upcoming project - The Amazing Spider-Man 2. The developers of this action-adventure have reported when the game will be released and what bonuses await those who will decide to pre-order it. And almost traditionally, our week’s game news digest includes the interesting events from the motion picture industry. At this time we told you that the upcoming Transformers: Age of Extinction movie got new very interesting poster, which is presented in the full article. 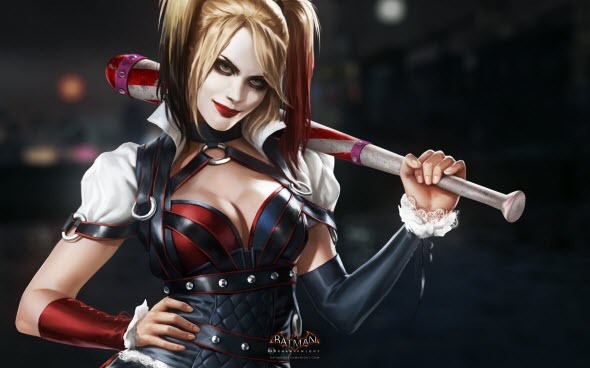 The developers of Batman: Arkham series have also pleased their fans, having announced a new project, entitled Batman: Arkham Knight. In addition, they have shared the first game’s details, videos and screenshots that you can watch, clicking on the link above. Need for Speed: Rivals game was launched a few months ago, but its developers continue to delight their fans by releasing new add-ons. Click on the link above to find out what new DLC offers us and how it looks like. This week’s game news aren’t full without new information about GTA franchise. 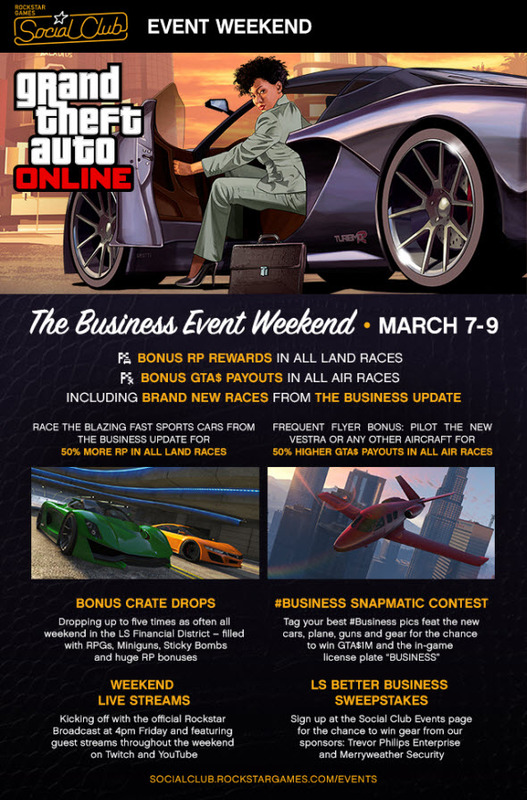 Just yesterday we told you about the new GTA 5 event, which is held from 7 to 9 March and allows the players to earn a lot of points, in-game currency and even some nice prizes. More information is available in the full article. Well, the last thing that we’d like to include in our week’s game news digest is the information about upcoming War of the Vikings game. Yesterday, its developers decided to tell when the project would be released and in which editions it will be available.